Connect, Follow, Review and Like us in our social media pages! company to do business with!" "Christopherson's fire services people were respectful, friendly and prompt. The sprinklers they changed look amazing. They took care of it in a timely manner and were very professional. All paper work was done and sent to my email very prompt. They worked very well around our little ones and parents during the morning rush at the preschool. Would highly recommend them.! " 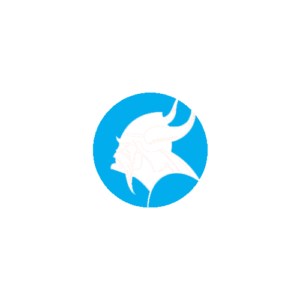 "We have been using Christopherson Fire Protection for years. I am new to my position, and Kayle has been great about explaining things to me and helping me figure out what my needs are. Eric is honest and respectful and I have nothing but trust towards working with them. 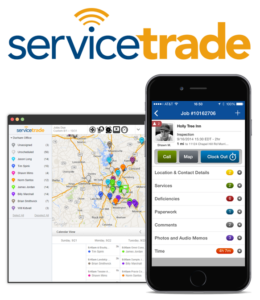 It's hard to find service providers who run their business they way the did long ago when business actually treated you like people and not dollar bills, but Christopherson Fire is customer service oriented and does quality work. You rarely find businesses you trust these day, but they are the needle in the hay stack! A keeper for sure!" always gone above and beyond. 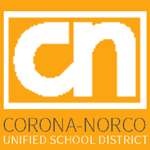 I highly recommend working with Christopherson Fire Protection." 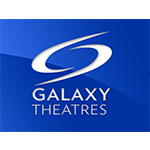 "Thank you for a great work on Cinepolis in Vista and Pico Rivera! Your company did an awesome job! We are very pleased at SDRS. computer all of the time and not always reachable by phone, they make communication and bill paying easy via email! Just this morning we had our annul system serviced at 6am at our Long Beach location and I have since then, paid, given my feedback and scheduled our next service. pleased with their Fire Extinguisher Services and appreciate the professionalism of the Christopherson team." That is so awesome, I haven’t come across approving quotes like this, makes it so much easier and convenient. Thank you, for making it so easy for us!!! to what has historically been painful industry to work with. I highly recommend them! " 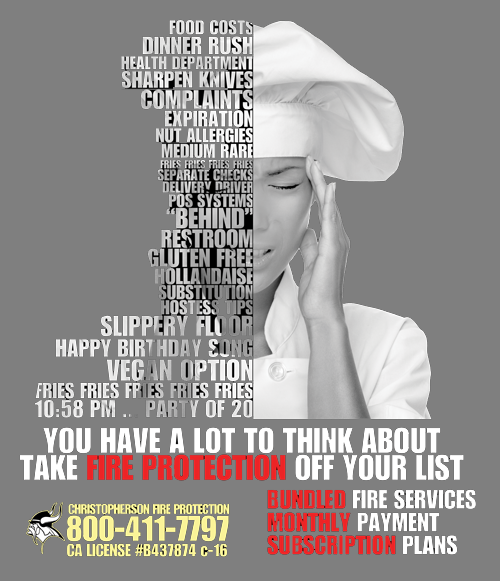 Christopherson Fire Protection has been proudly serving Southern California for over 30 years. Our mission is to keep our clients and their property safe and ready for fire emergencies. We call, we install, we service them all.